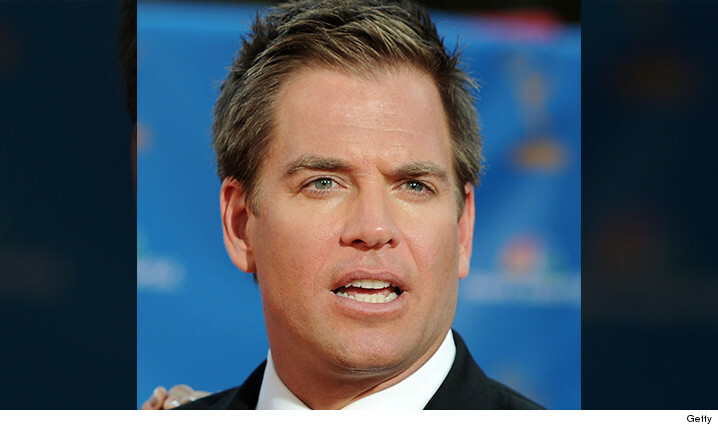 "NCIS" star Michael Weatherly ended up on the other side of the law when LAPD busted him for DUI. Law enforcement sources tell us Weatherly was stopped for speeding earlier this month around 1 AM in Hollywood. We're told officers suspected he'd been drinking and after running tests, determined his BAC was well above the legal limit. Weatherly spent nearly 15 hours behind bars. The L.A. City Attorney charged him with two counts of DUI last week and if convicted, Weatherly faces a max of six months in jail and $1,000 in fines -- though jail time's highly unlikely since it's his first offense. We've reached out to Weatherly for comment ... so far, no word back.